Coach Roger is combat sports practitioner and coach with a wealth of competition experience. 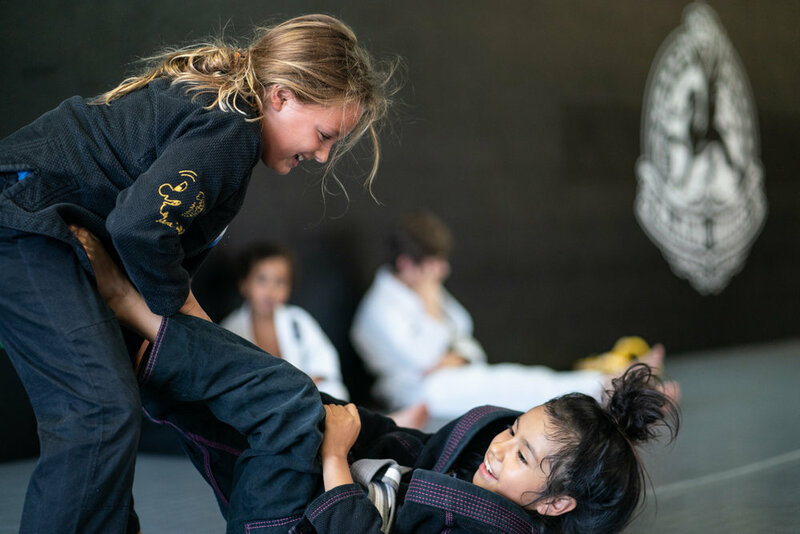 Both Jiu-Jitsu and Muay Thai are powerful tools to help kids reach their potential. 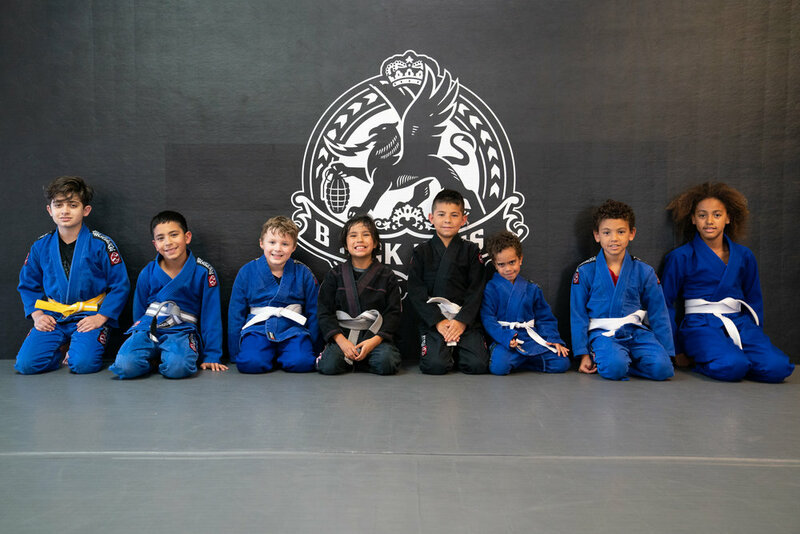 These martial arts will help your children increase their confidence, teach them focus, respect, discipline, and humility. As your child grows within our program, he or she will be prepared physically and morally to face the adversities of life. Don't believe us? Try a free class and see the effects yourself.